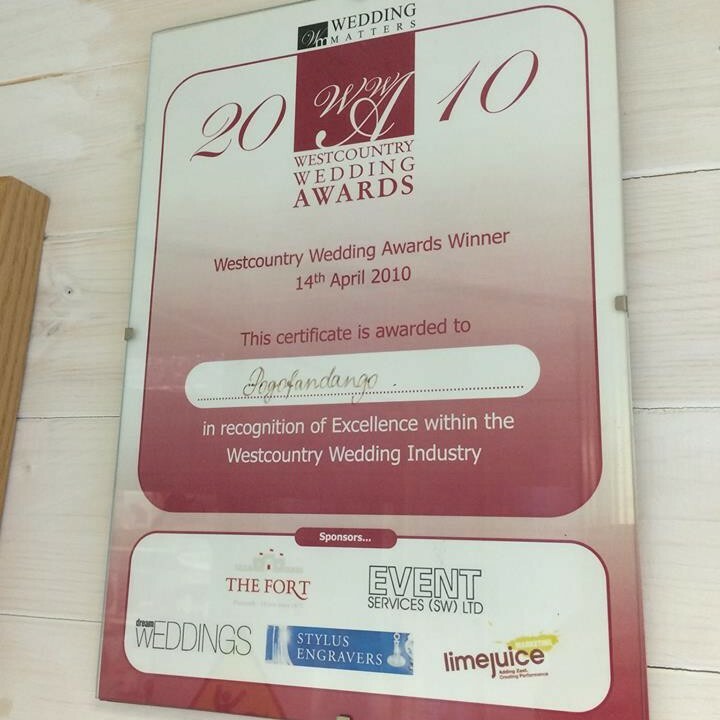 Winner of the New Business category at Wedding Awards! We only went and won the “New Business” category didn’t we?! We’re all delighted and had a great night, thanks to the organisers and all the businesses nominated and involved. It’s a good day for Pogofandango!